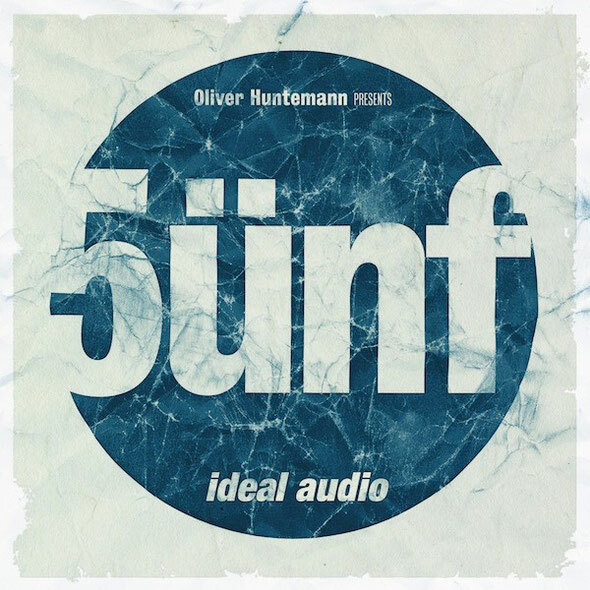 It is now five years since Oliver Huntemann, together with his long-term business partner Jan Langer, founded Ideal Audio. To celebrate the occasion, the label is heading out on a worldwide tour shortly and is releasing a double CD compilation of brand-new exclusive material alongside the most memorable tracks from the label's roster. Since 2008 and release 001 from Oliver Huntemann & Dubfire, the label has possibly grown into one of the foremost techno outlets in the world, with a wide and deep fan base across the globe. Ideal Audio has also spawned countless label parties, fruitful collaborations and many EP, LP and mix compilation releases from plenty of exciting talents. "Here we are, five years richer in experience and still as loud as ever," says Oliver on the anniversary. "Some new and promising acts in the form of dubspeeka from Bristol, Remain & Electric Rescue from Paris, and Soel & Jonni Darkko from Rome have recently joined the ranks, breathing new life into Ideal. For me personally, it is still a great pleasure to work on and with electronic music and the crazy party circus every day. I look forward to the next five years!" The worldwide 5ünf Tour, running from September 2013 until March 2014, features key label associates Oliver Huntemann, André Winter, dubspeeka, Joran Van Pol, Remain & Electric Rescue, Andreas Henneberg, The Glitz and more, details will be announced in the coming days.